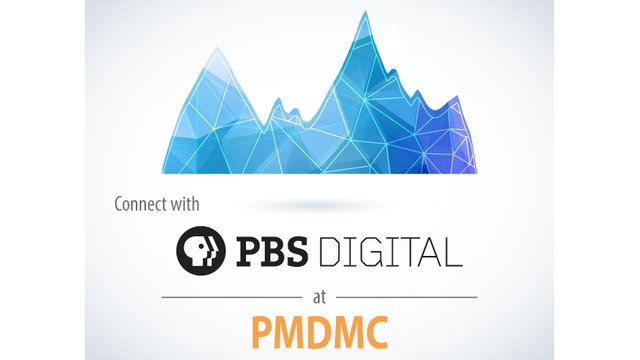 Are you coming to PMDMC in Denver, CO this week? If so, consider yourself invited to our young professional event on Wednesday night, and our Tech Lounge Thursday and Friday. See you in the mile-high city! Greater Public’s YPpubmedia and PBS Digital, in cooperation with RMPBS andCPT12, invite you to a young professional networking event at The Yard House at 1555 Court Place, just a five-minute walk from the conference hotel. A great way to make some familiar faces for the week ahead. 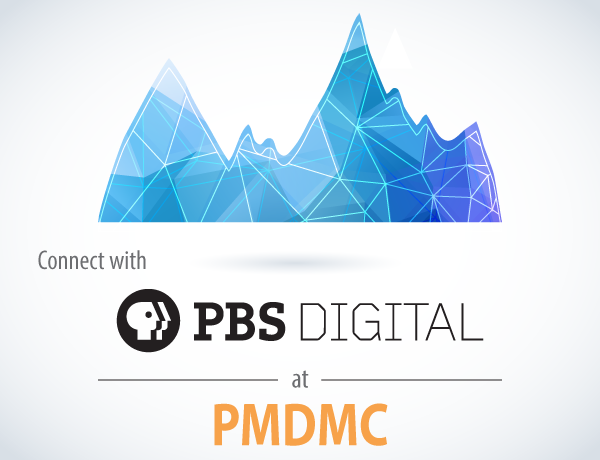 Mix and mingle with fellow pubmedia young professionals, swap stories and solve all the world’s problems. Hope to see you there! Refreshments provided compliments of PBS Digital. 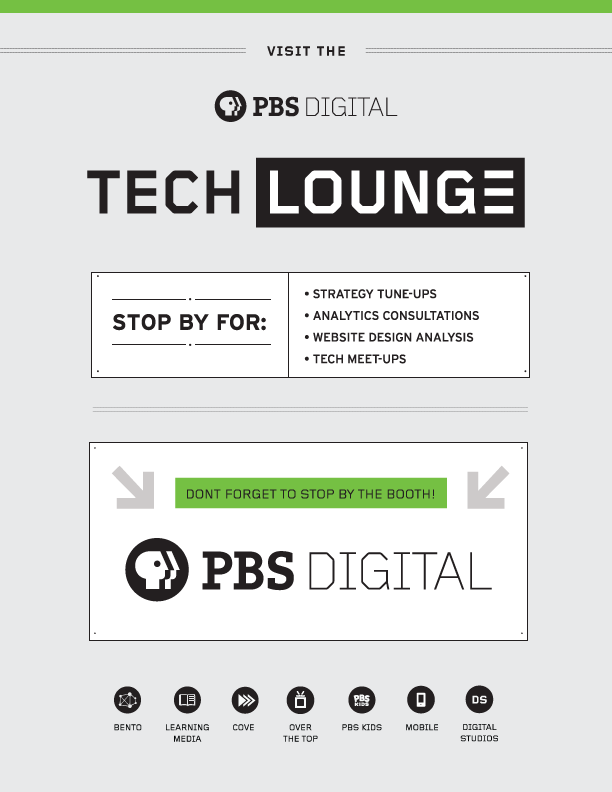 Stop by the PBS Digital Tech lounge to connect with the PBS Digital SPI team, see demos of PBS Digital products, talk website strategy, and much more.